I love these Etsy necklaces! Thanks for leaving a comment Charlene :) They are all very pretty and I personally would have a tough time choosing one. Thanks Chicara :) They are all very beautiful! Amazing collection and designs! 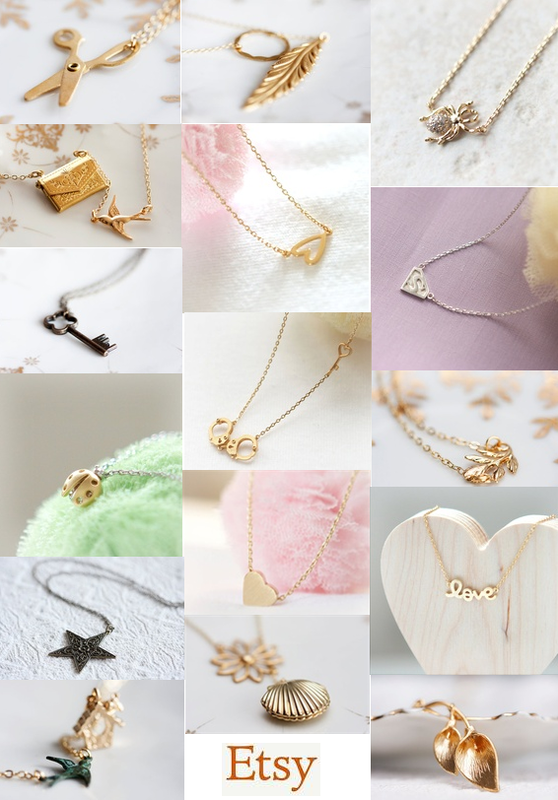 I loved all the designs and specially that love necklace. I want to grab them all.